Buttons don't work ingame in dolphin despite the fact that the wiimote is connected to Dolphin. -1 : I use Toshiba Stack 9.10.09t for connect the wiimote with my bluetooth USB key. It's a Kinivo BTD-400 (Chip Broadcom BCM20702), I needed to modify the Toshiba driver for use it with Toshiba Stack. This work good. -2 : I open Dolphin 3.5-1576, set Wiimote 1 as physical wiimote and refresh. The wiimote Vibrate and the led 1 is on. -3 : I launch a game (Okami), and buttons did not work. The wiimote is still connected. Did i something wrong ? Any idea for fix this issue. "Alt F5" don't worked with "Physical Wiimote". But I tried with "Hybrid Wiimote" and that work, now all buttons work (nunchunk include) but the IR don't work. My sensor bar is correctly powerred and I checked it with my smartphone. Try to delete the WiimoteNew.ini in Dolphin/user/config directory. It worked for me that way. And I powered the Sensor bar with a 12V molex from my computer. 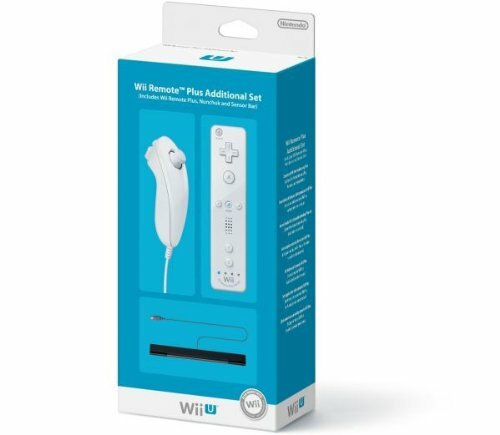 (07-10-2013, 05:04 PM)KOS-MOS Wrote: Try to delete the WiimoteNew.ini in Dolphin/user/config directory. It worked for me that way. OK, I'll try this. Thanks. P.S: Don't change any options in the emulated wiinote if you want it to work this way. Thank a lot ! This time, that work ! (07-11-2013, 04:33 AM)Ancestral Wrote: Thank a lot ! This time, that work !